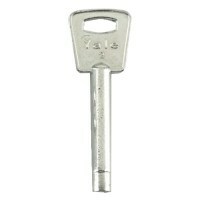 Here at Locktrader, you can find a range of window keys for Secondary Security and window locks from brands such as: Asec, Chubb, Banham, Bramah, ERA, Ingersoll and Yale-Chubb. 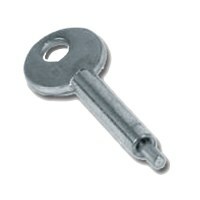 We can offer simple and practical solutions to maintain your window security for a variety of different type of window lock and stop. 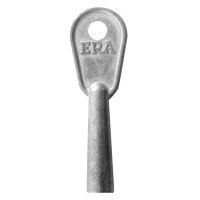 For example, our Asec window keys are suited to sash windows stops, whilst our Bramah window lock keys can be used with the full range of Bramah Rola Window Locks. 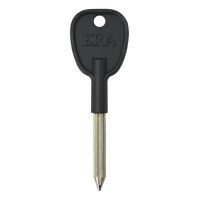 Bramah Rola window locks are available for wood, metal (crittal), or UVPC windows. 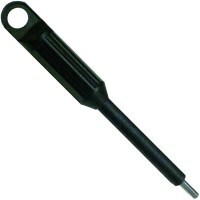 They are designed to work on sash, casement, fanlight and most forms of tilt windows. 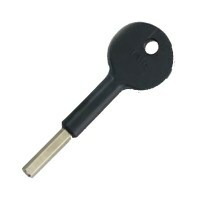 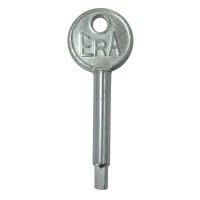 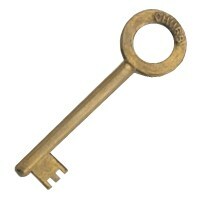 We also supply ERA window keys, these models are pre-cut and suitable for ERA style window locks. 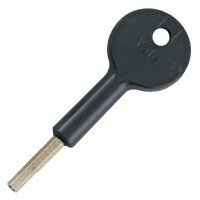 They make excellent replacements for a current ERA key. 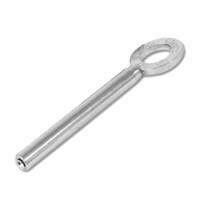 All of our window keys specify on their product pages which locks/bolts they can be used in conjunction with, as well as displaying high resolution pictures of the key itself, so you can find out which key you would require. 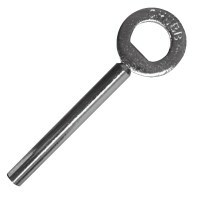 We have a wide range of window keys available to you, with specification details on each of our product pages, you can be sure to find the correct key with us.